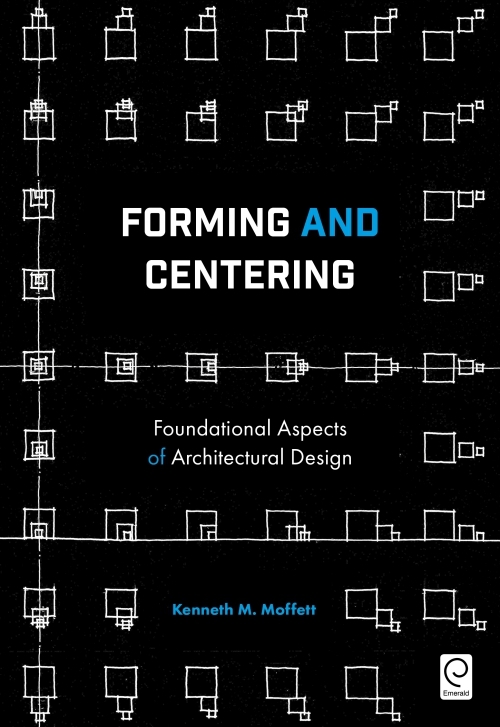 Nearly every work of architecture can be characterized by specific approaches to forming and centering. An awareness of these “underpinnings” would facilitate a more informed approach to architectural design problems, as well as a deeper understanding of the central issues (and flaws) embodied by completed works of architecture. But the addressing of such topics has generally remained multifarious and diverse: more in the nature of a collection of independent issues than an overarching analytical argument. 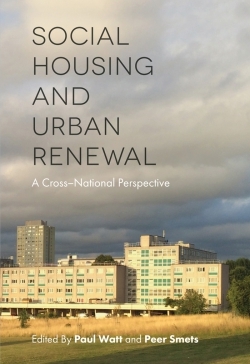 In this book, fresh looks at such issues are assembled and recast into a fully integrated narrative, based on two foundational and complementary aspects of architectural design: those that give shape and those that give focus—forming and centering. The author uses an equally weighted interplay of discussion and diagram, with over 450 illustrations throughout the book. In addition, the text includes many links to further information online in the form of narratives, photographs, delineations, and contextual views. 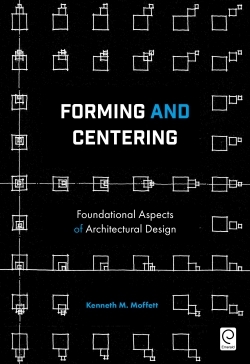 Kenneth M. Moffett has been obsessed with art and architecture since his early youth. Upon graduation from the School of Design, North Carolina State University, he was awarded the Paris Prize for a year’s travel and study in Europe. After intern years with The Architects Collaborative, the firm established by Walter Gropius, a move to East Tennessee led to the founding of the architecture and planning firm BullockSmith, of which he remains Design Director. The firm has done a wide range of award-winning work nationwide and abroad. Numerous trips and conferences have enhanced his discernment of architecture and urbanism past and present—its errors as well as its achievements. He and his wife reside in the house he designed in 1977 and has added onto ever since. He engages in a wide variety of art, music, writing and community activities. His daughter, an artist, resides in London.